By Melissa 1 Comment - The content of this website often contains affiliate links and I may be compensated if you buy through those links (at no cost to you!). Learn more about how we make money. Last edited May 21, 2018 . My friend, I’ll call her Jenny, ran up the balances on her credit card over the course of a year. She wasn’t being irresponsible and spending frivolously. Rather, she lost her job and was out of work for 13 months. She didn’t have much of an emergency fund, so it was gone after the first month. Then, she used credit cards to pay bills and buy groceries. She’s now employed and working at tackling the debt, but she’s found that running up her credit cards has caused a negative domino effect in her life. When Jenny lost her job, she had no debt on her credit cards and an excellent credit score—790. For the first few months after she began accruing a balance over three cards, she suffered no repercussions. But, after three to four months, she saw a major hit to her credit score. It dropped to 755. While this is still in the good range, seeing that lowered score when she’d had a high credit score all of her adult life really bothered her. As her credit card balances grew and her credit score began to fall, she started receiving letters from the banks in the mail. Two of the three credit card companies lowered her credit limit, both by several thousand dollars each. She recognized that the banks started to see her as a liability and were trying to minimize the potential damage. Shortly after her credit limits were reduced, she took another hit to her credit score. Now, her score tumbled to 735. She was still paying her cards on time and paying the minimum amount due, but because her credit limits were reduced, her credit utilization ratio was increased, resulting in a lower credit score. Once Jenny had her new job, she figured she would just work hard, pay as much extra as she could on the cards, and start to recover her credit score. Jenny had a total of four credit cards. She had significant balances on three of them, but she left the fourth one empty, saving it in case she had a dire emergency. Imagine her surprise when she received a letter in the mail stating that the bank had gone ahead and closed the account because she was overextended on her other accounts and because she had not used the card in several years. Jenny felt like a child who had been punished. Because the bank closed her credit card, Jenny had more strikes against her. First, on her credit report, she saw that the card was marked as closed by the bank, which affected her credit score. In addition, she had had that card for over 10 years, so closing a card with such a long standing history also hurt her credit score. 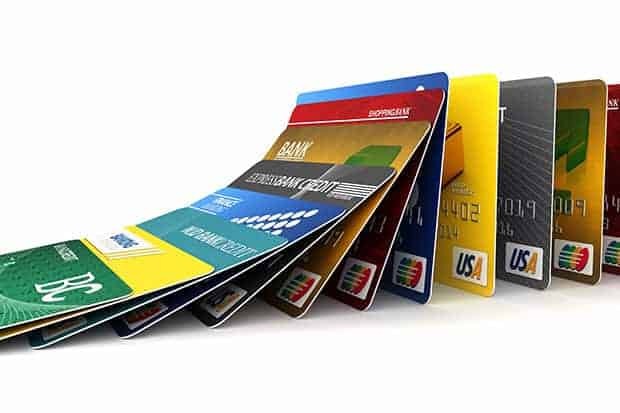 Finally, eliminating that card and it’s $10,500 credit limit further reduced the credit that she had available, which made her debt utilization ratio even higher. Jenny was appalled to see that her credit score dropped to 655. Never in her adult life had it ever been that low. Today, Jenny is still diligently working to pay down her debt. Her credit score is slowly increasing as her balances go down, but Jenny fears it will be years before she’s out of debt and her credit score is back where it was before she lost her job. 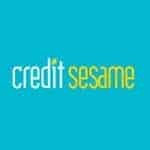 Have you ever had a situation where you had to utilize a great deal of credit? If so, did you find yourself in a negative spiral of repercussions for utilizing credit? What advice would you give Jenny to help build her credit? Last Edited: 21st May 2018 The content of biblemoneymatters.com is for general information purposes only and does not constitute professional advice. Visitors to biblemoneymatters.com should not act upon the content or information without first seeking appropriate professional advice. In accordance with the latest FTC guidelines, we declare that we have a financial relationship with every company mentioned on this site. The bank never loses, that’s what my husband always says. It’s ‘nice’ to lose your job and then all this to happen, while you are desperately trying to make ends meet and still pay off your debt. This is one of the reasons I don’t have a credit card and wouldn’t get one in a million years.